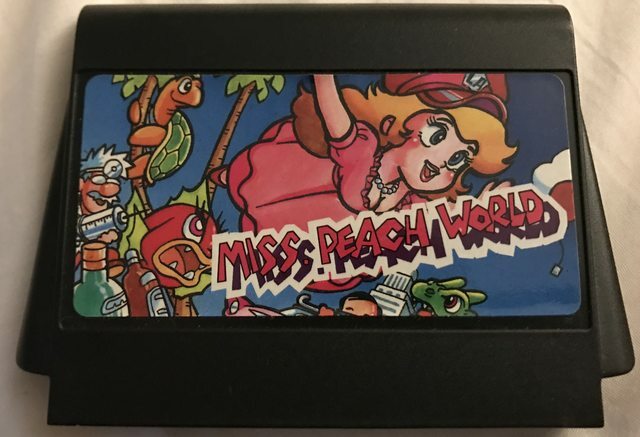 Lost Levels :: View topic - Miss Peach World Release Lost Levels - A website about unreleased video games. Woo, finally! I remember first reading about this on |tsr's old site. I was starting to think it would never get dumped! Same here. I'm surprised how many years it took for this to get dumped. I guess this game is much rarer than I thought. Anyway really nice to see it released.